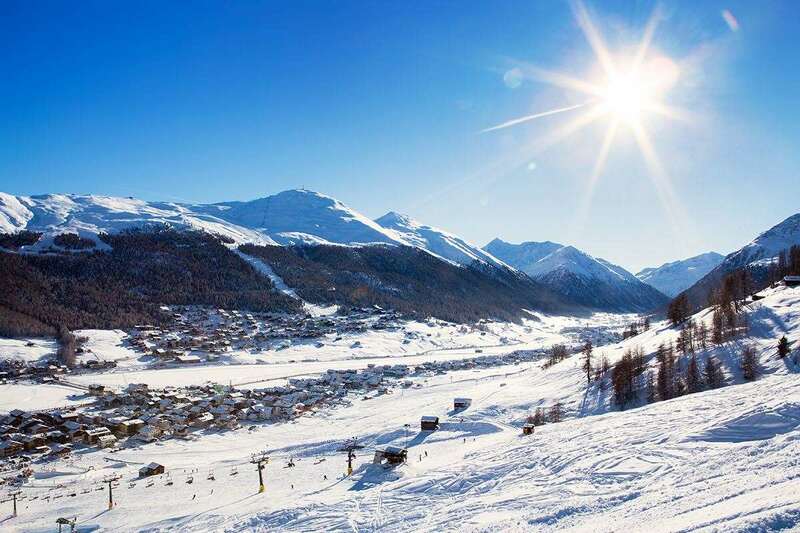 This centrally located little bed and breakfast hotel is an ideal base from which to make the most of the skiing and extensive choice of restaurants that Livigno has to offer. The bedrooms have been tastefully renovated in a most comfortable alpine style. Pistes are reached via the Casana drag lift just 100 metres away, alternatively the resort's ski bus accessing all areas stops just outside. Attractively furnished with shower, satellite TV, telephone, safe, hairdryer. Most have balcony.